Thanks for a very insightful article. Since Agile puts so much emphasis on the "team", any change in the team composition needs to weigh the pros & cons and this articles nice sums up that thinking in the context of removing or replacing a tester in an Agile team. 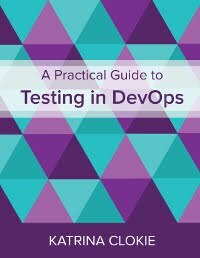 While i believe in the "everyone should be a tester" philosophy, i strongly believe in a test-first approach to software delivery, so even if testing automation is in place, teams rely on solid testing scenarios supporting all aspects of acceptance criteria, well before development starts. So to me, agile testers have a central place in the process. I advocate BDD as well, and you couldn't have "3 amigos" without testing experts.